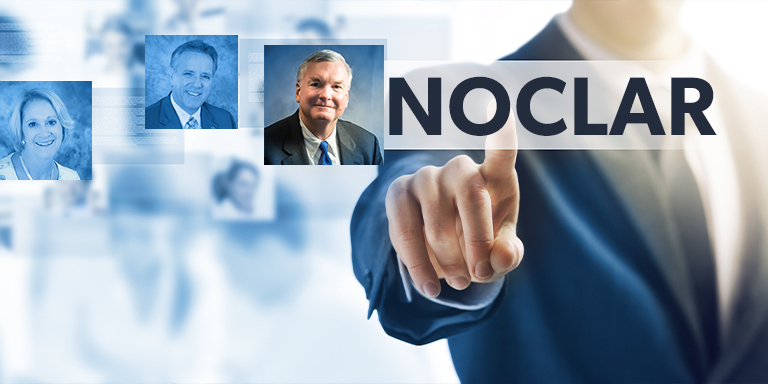 A new task force has been formed to align the efforts of the AICPA/NASBA Uniform Accountancy Act Committee and the AICPA Professional Ethics Executive Committee as they work to understand how best to address clients’ noncompliance with laws and regulations (NOCLAR). The members are: Coalter Baker -Co-Chair, Robert Denham -Co-Chair, Carlos Barrera, Anna Durst, Tom Neill, Vicky Petete, Stephanie Saunders and Lisa Snyder. The joint task force expects to hold their first conference call by the end of April.